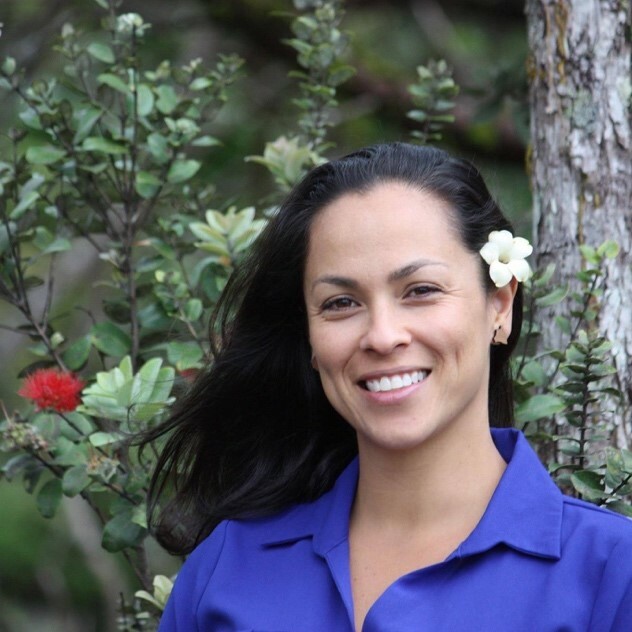 Raised on Kauai, Oahu & Hawaiʻi Island, Maria Day joined Hawaiian Airlines as a flight attendant in 2000. She currently resides in Hilo with her husband and two young children who love going to the beach and exploring Hawai‘i’s natural beauty! What do you love the most about the Big Island? Hawaiʻi Island, or the Big Island as it is called due to its size (it’s bigger than all other islands combined), is an island of extremes! I love that you can be on the tallest mountain in the world, with its cold, stark beauty and snow caps and in the same day drive down to amazing black, green or white sand beaches! Volcanoes National Park is a must! 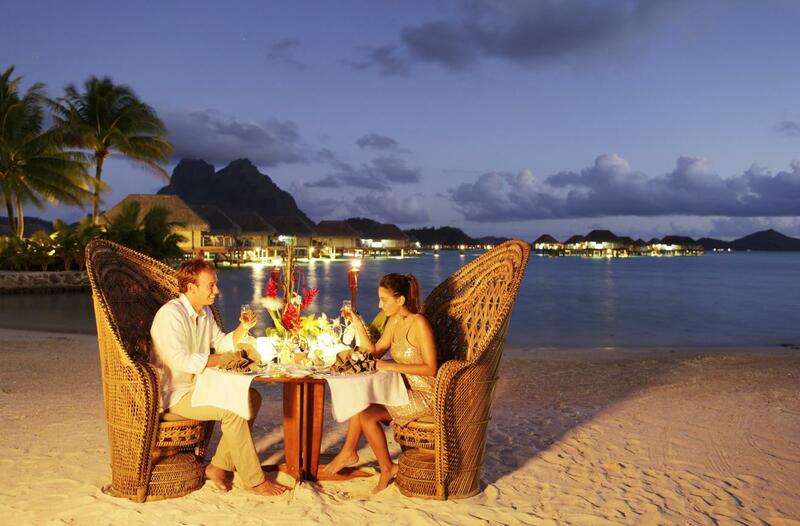 What’s the island’s best kept secret? There are a few! Kohanaiki (Pine Treeʻs) beach just outside of Kona on your way to the airport; Waipiʻo Valley Beach (if you can walk down or have a 4×4 vehicle) and Ka Lae (South Point), which is the southernmost point in the United States and features a green sand beach that was a former cinder cone! One thing visitors are usually surprised to learn about the Big Island? Just how big it really is, and how the landscape changes drastically as you drive around the island. And it snows! Waipiʻo Valley Lookout, with its towering 2,000-foot cliffs, waterfalls, taro fields and rivers, will blow you away! Located on the north Hāmākua Coast, this sacred valley was once home to King Kamehameha I. Hiking and horseback riding are excellent ways to explore its lush beauty. Kilauea Volcano lava viewing is an absolutely unbelievable opportunity to enjoy the beautiful and breath-taking lava flow as well as the Milky Way and millions of stars overhead. Nights are best for picture taking! Get as close to the lava as you can possibly handle as temperatures reach up to 2,000 degrees. Tips: Drive on Highway 130 to the end of the road at Kalapana, which is open from 3 to 9 p.m. daily. Start the 4.5-mile hike around 6 p.m. and you’ll arrive at the current lava flow by sunset. Wear comfortable athletic shoes, bring lots of water, a flashlight, and a few snacks along the way as you will get hungry. Best hotel (Hilo and Kona)? 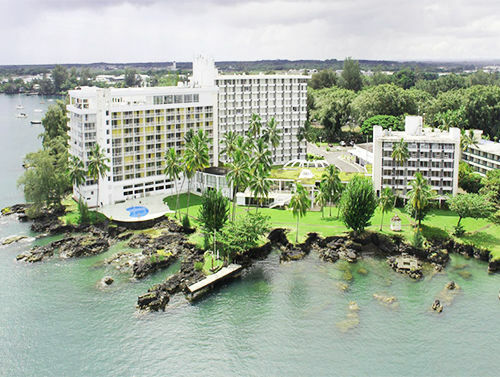 Hilo’s Naniloa Hotel for the most amazing views of Mauna Kea and Hilo Bay. In Kona, King Kamehameha Hotel – I love all the paintings of old Hawaii in the lobby! Favorite places to eat (Hilo and Kona)? Suisan in Hilo and ‘Umeke’s Poke Bowls and Local Lunch Plates in Kona have the best and freshest poke. Downtown Hilo Historic Shops and the Downtown Hilo Famers Market on Saturdays. The Hilo Panawea Zoo, the ʻImiloa Astronomy Center and Camping at Pine Trees (Kohanaiki). Hawaiʻi Island is home to four National Parks that preserve the island’s history and natural wonders. They are all great places to explore, camp or just have a picnic! Best tip for travelers passing through Kona and Hilo airports? Bring your own snacks and enjoy the small, open air feel of old Hawaiʻi. In Kona donʻt forget to have your camera ready to snap a picture next to the plane as you board the aircraft from the ramp or stairs!